I've tried to contribute with a few comments/corrections on photographs of ANR aircraft. Thanks so much for your appreciation and highly valued input. Given time and cross-expertise, I hope that this site will evolve in a an constantly updated quick reference open source for all researchers. Which particular plane are you thinking of? 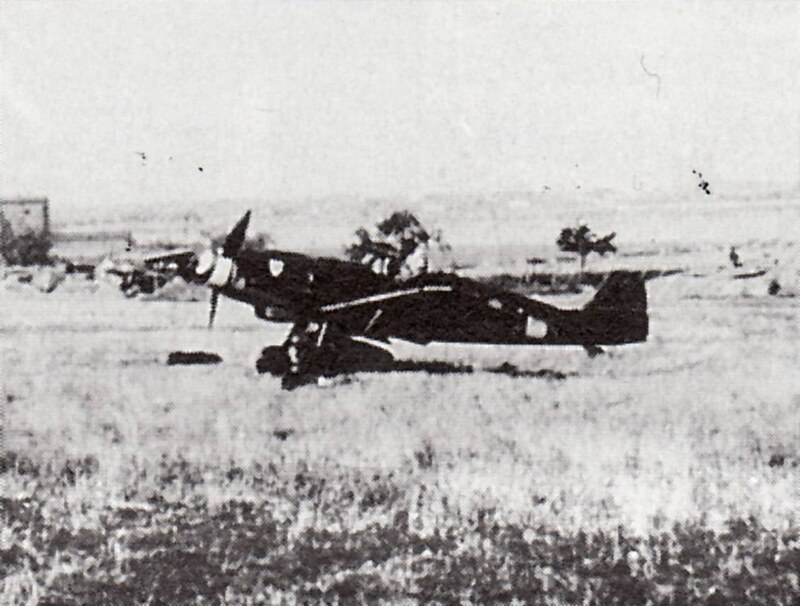 Bf 109 G-6/AS W.Nr. 166 318 "Gelbe 7", 3./JG 3, Burg, before 28 August 1944. Prien and Stemmer 1997, p. 466. Last edited by Marc-André Haldimann; 29th September 2011 at 14:01.